Home › Forums › Gwangi – Dating & Matchmaking Community Theme › Fine Tuning › Performance Optimization › How to change the menu on the top panel? 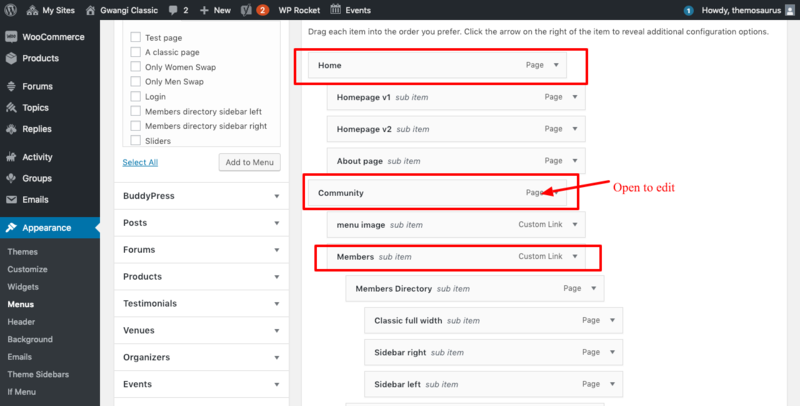 How to change the menu on the top panel? 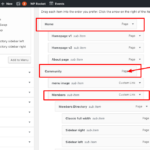 Also member swap isn’t showing all the users..
Or maybe, you could also create a new website user for us? If possible with administrator capabilities so we can make a quick check of your settings. 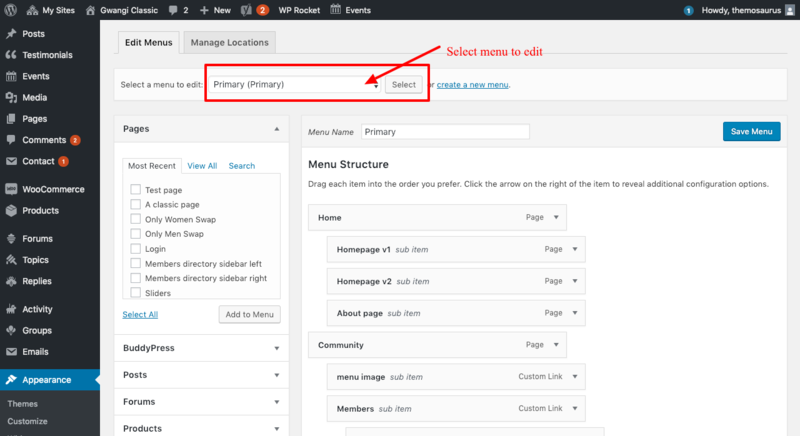 If you wish to edit the main navigation menu, simply go to your dashboard and navigate to “Appearance > Menu”. There, you can select the wished menu and edit it. 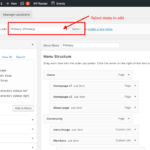 The topic ‘How to change the menu on the top panel?’ is closed to new replies.